Only your feet know you’re loafing. From the outside, a stylish, refined look is ready for whatever the day holds—café-hopping or boardwalk strolling. 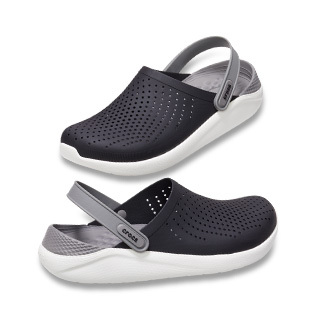 Same cool comfort and lightweight, supportive features as the men’s version. 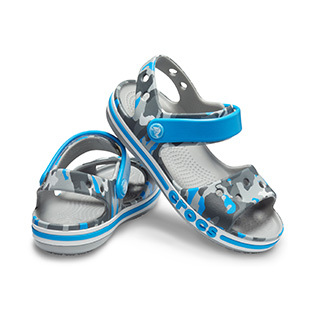 "Love these crocs—very comfy and stylish. I wear a 6.5 and went up to size 7."